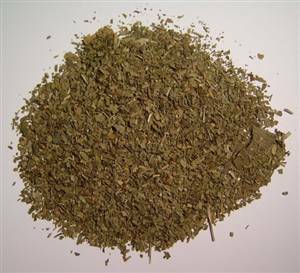 25g/1oz - may be a useful circulatory herb. Make a tea from the leaves. It has a slightly bitter taste. It is only the high dose liquid extracts and capsules which need to exercise caution with blood thinning drugs. Check with your herbalist. Much ginkgo is grown in China. Added to stimulatory herbs, it may be a great energy tonic esp. where mental alertness is needed.